Villa ToM #5 Dec 95 R280, a photo by CorkBilly on Flickr. 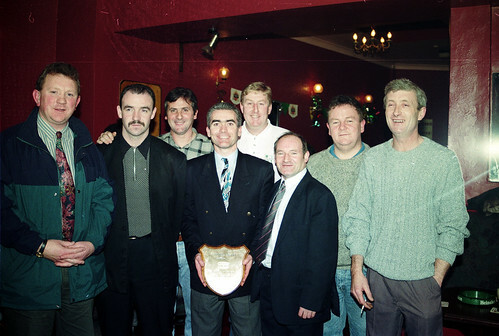 Villa United celebrate a Team of the Month Award in Dec 1995. For more pics like this, just click on the image.